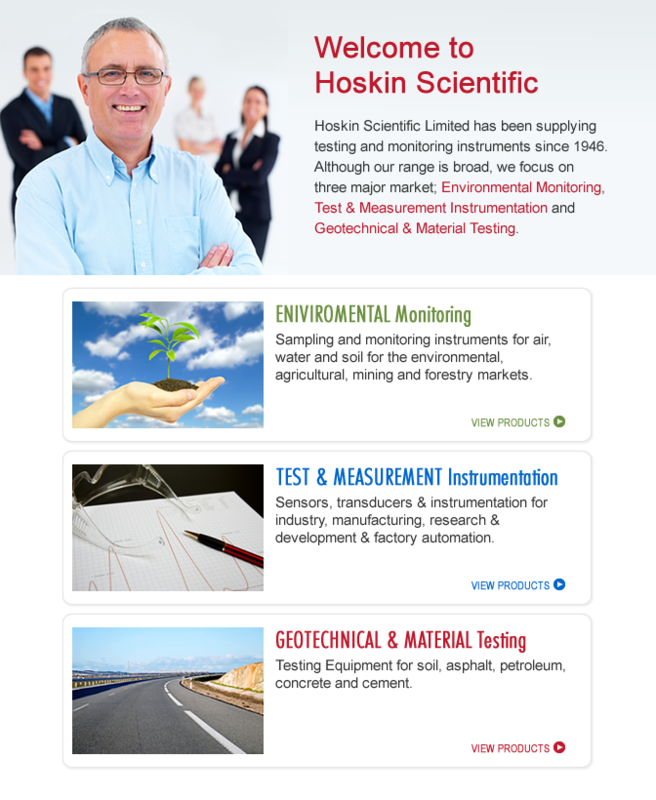 For over fifty years, Hoskin Scientific has been a supplier of testing and monitoring instrumentation to the Canadian market. With offices in Vancouver, Burlington, and Montreal our customers are able to receive local sales and technical support in our three major departments. The goal for Hoskin Scientific was creating simplicity from thousands of individual parts. 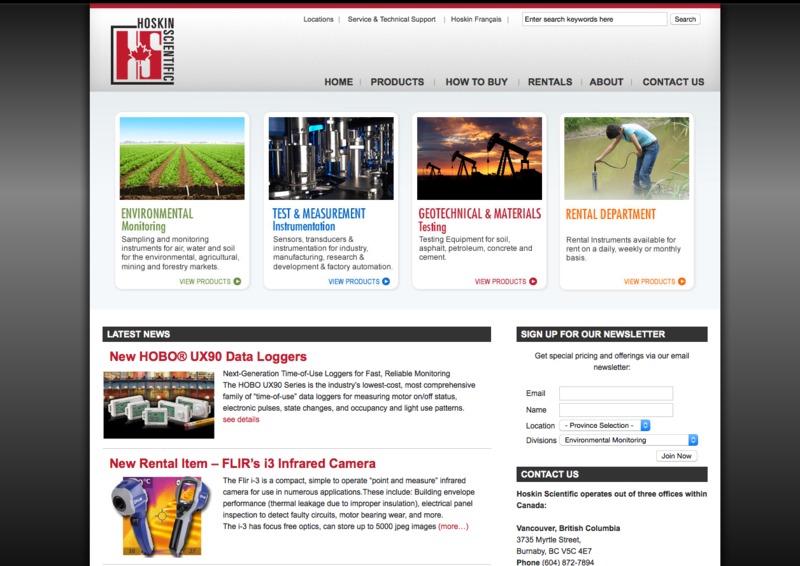 We utilized ZenCart to manage the inventor of thousands of products so customers and Hoskins sales staff could view the extensive catalog online in both French and English. The catalog section was simplified by segmenting into three main categories as a means to simplify the 2000+ products a few clicks away.